A successful bull sales result despite a difficult overall trade. 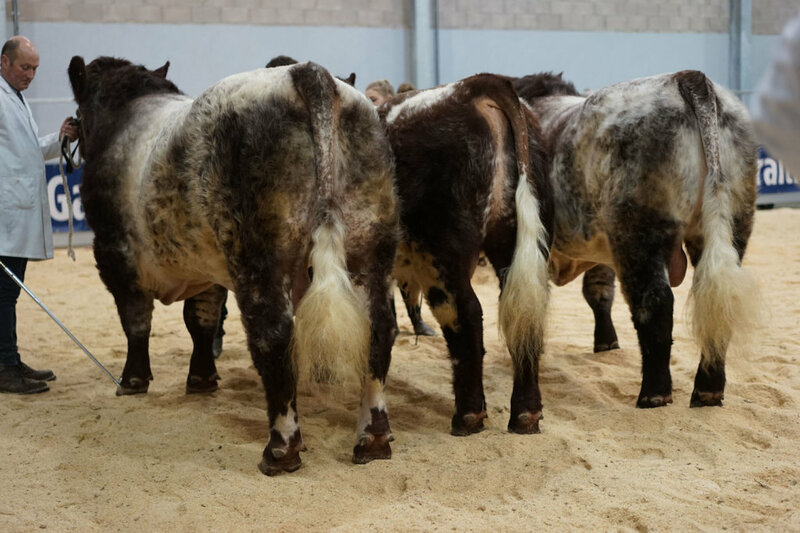 Dunsyre Shorthorns sold all three bulls forward having cleaned up in Intermediate class 5. Lanark was awarded 1st place and went on to sell for 5000gns, Lancelot was 2nd and made 7500 gns and Leo was 3rd and made 4000gns.